Our Store Hours For Easter Sunday Will Be 8 am - 8 pm. 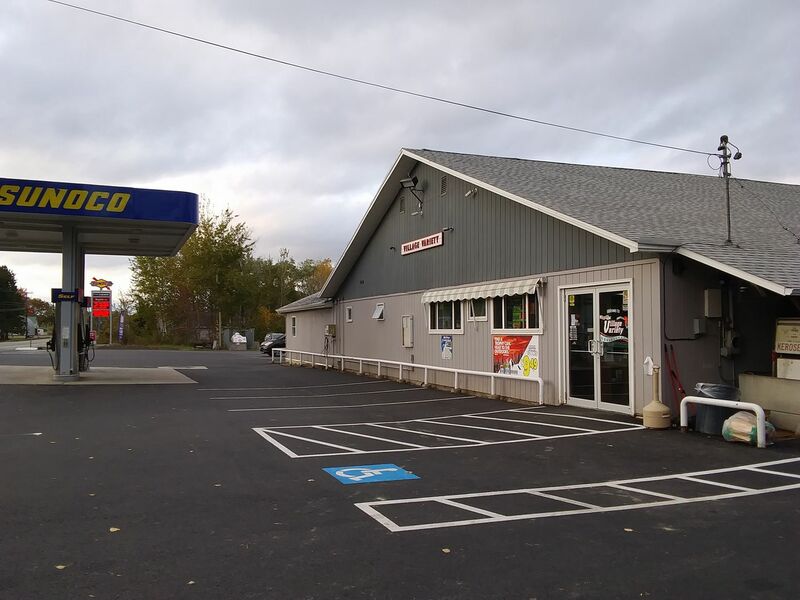 Village Variety is a family-owned and operated convenience store on outer Broadway in Glenburn. We have been in business for 20 years, and we are very active in the local community. We have a full pizza and sub shop inside the store for easy take-out, or sit down at one of our tables and enjoy your meal. We have a coffee bar with a variety of options for your morning fix. We are an agency liquor store, and we also offer a selection of groceries, grab & go snacks, beverages, beer, and wine. We sell propane, petrol gasoline, kerosene, and #2 heating oil. We also have an ATM inside. Come on in and join our Village!